New media, business philosophy, and the good life (including tea). 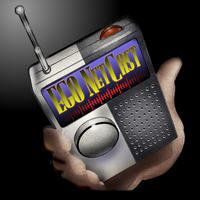 Martin Lindeskog - the host of EGO NetCast show - is conducting interviews with authors, business minded individuals, entrepreneurs, philosophers, etc. I am answering your questions on business philosophy, new media, and the good life. Stay tuned!